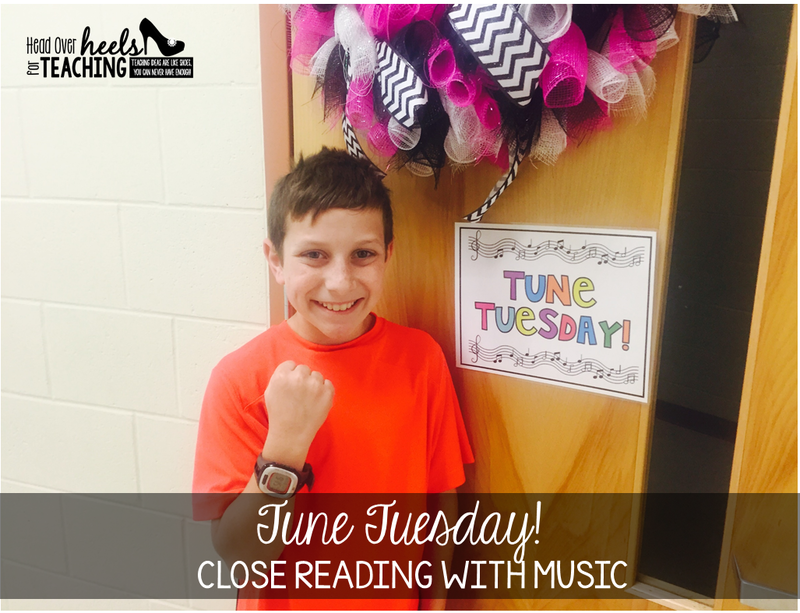 Linking up with my cute friends Amanda & Stacia for their fabulous Must Read Mentor Text linky party! 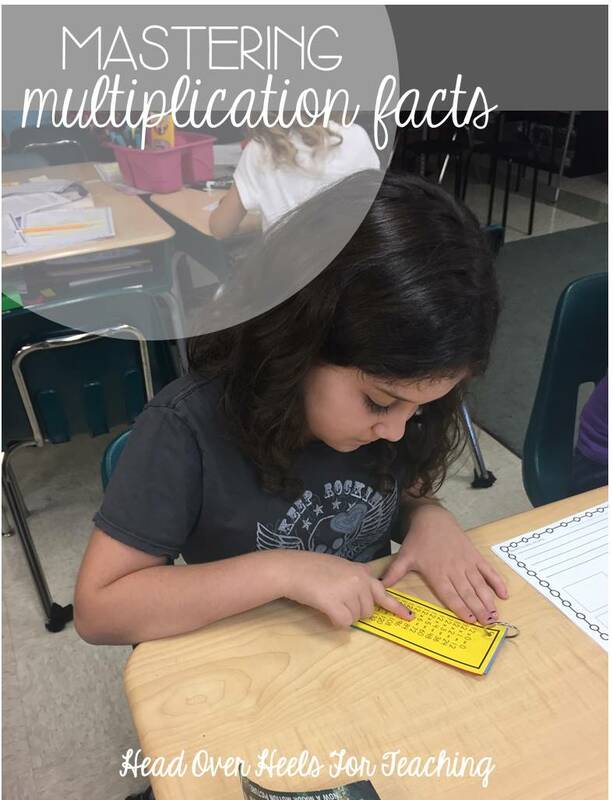 The following text is more of a science resource that could be used multiple ways. 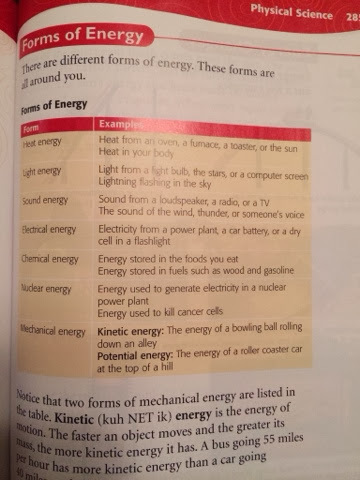 We are currently studying energy and this book has multiple pages on the different forms of energy. My students will fill in this Energy Fill In using the information from this text. 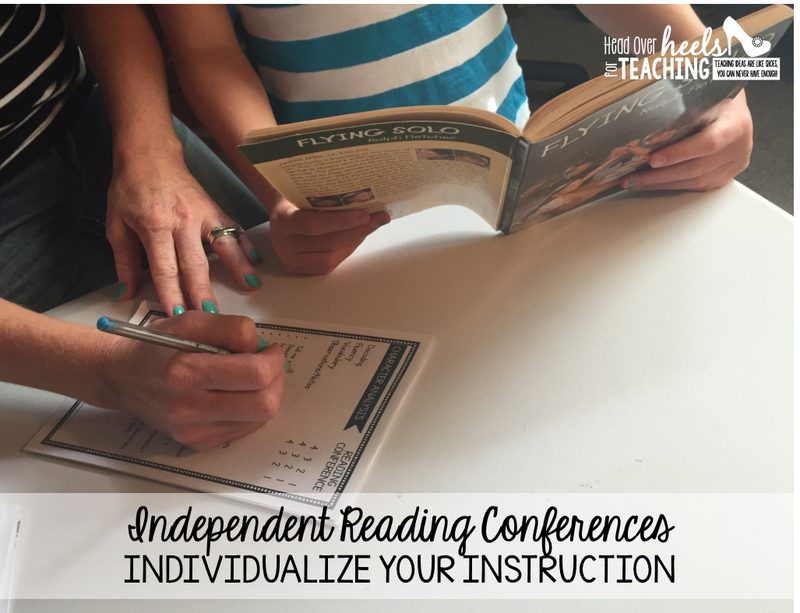 They can draw pictures, cut examples from magazines, write examples, definitions, etc. It's up to them to be creative! 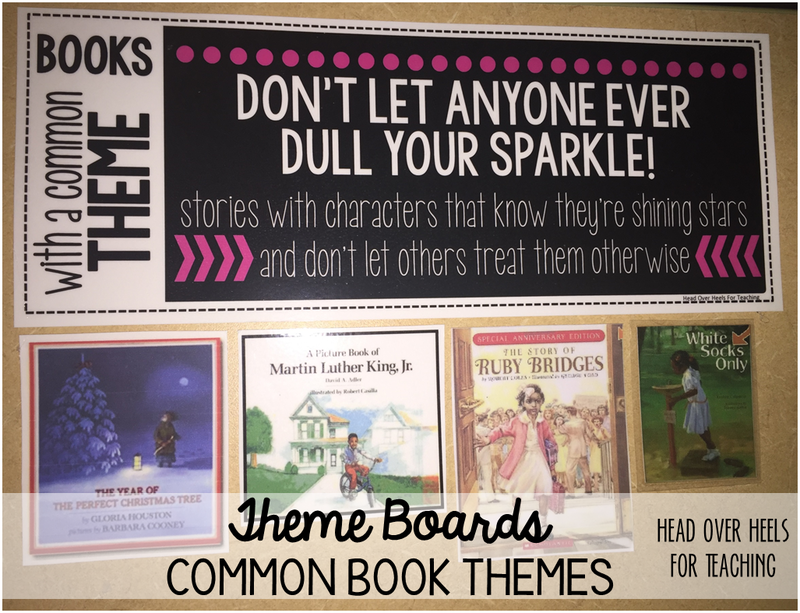 Makes a great bulletin board display! (The following samples are from last year). 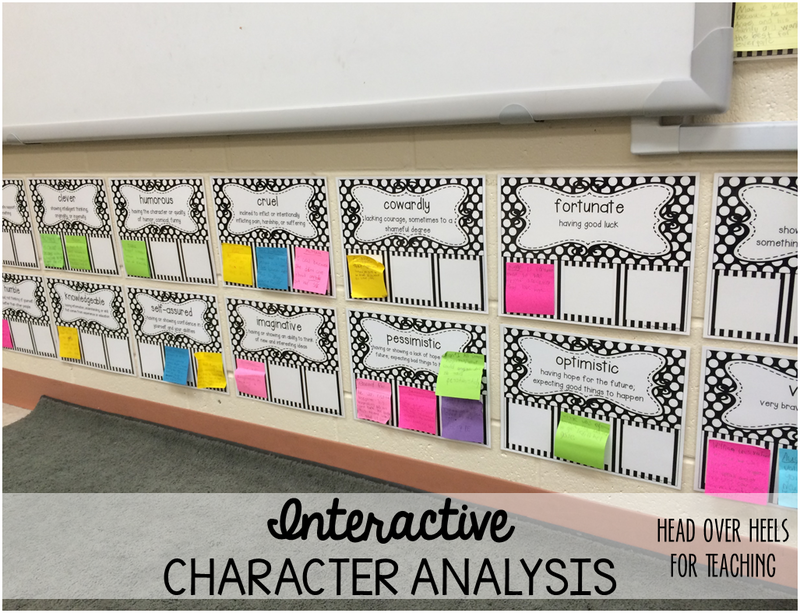 This is our last week to prepare for our BIG writing test the following Tuesday, so we'll be reviewing, playing writing games, and doing all the last minute activities for the big day! 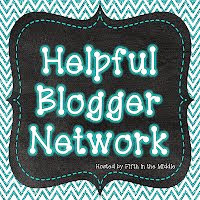 Linking up with my funny friend Jennifer for her Peek at my Week party! 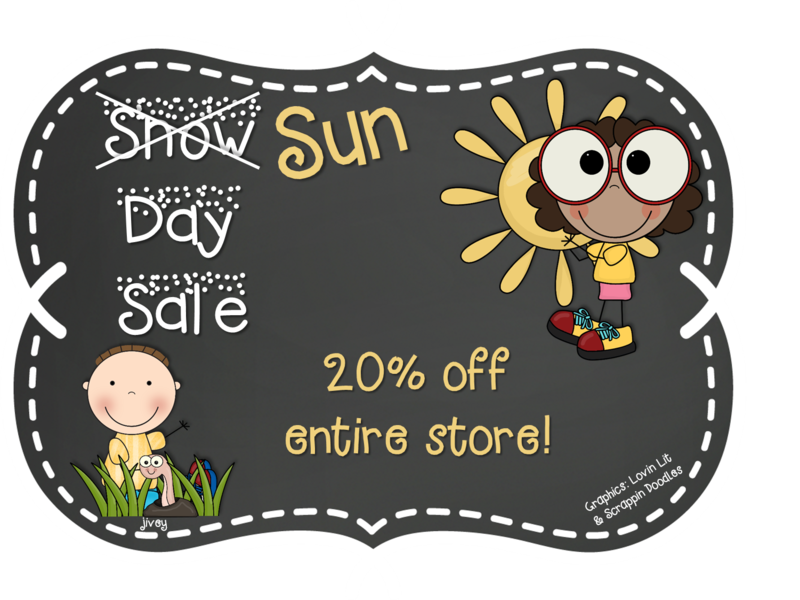 Don't forget the 20% off SUN DAY SALE at my store! This looks like it has a lot of great info in it! I love the idea of filling in the word energy! Thanks for linking up friend! Enjoy your day off tomorrow! Two words...totally awesome! 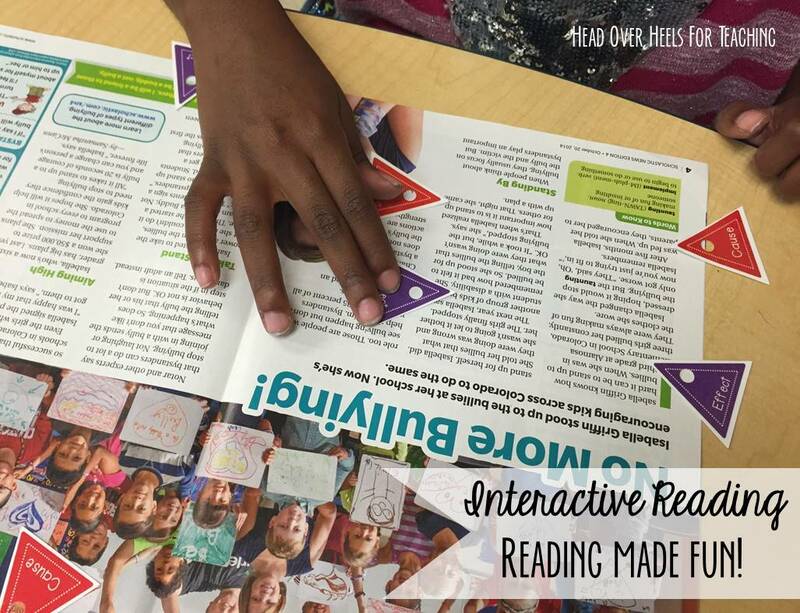 I love this idea for any post reading nonfiction topic. In fact, I think I'll make one for Biography...you could have the kids record facts they learn. I <3 this idea! Joanne, ScienceSaurus looks great! I have added it to my very large Amazon Wishlist. :-) I also love the idea of writing in the word energy! You could do this with any science strand. Thanks for another awesome idea! 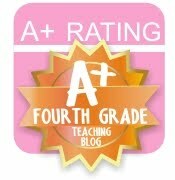 I do not teach science, but I am going to send this link to my partner teachers. They have limited resources for their energy unit (new to fourth grade this year). I am going to find a way to use that fill in with a social studies word. I love it! 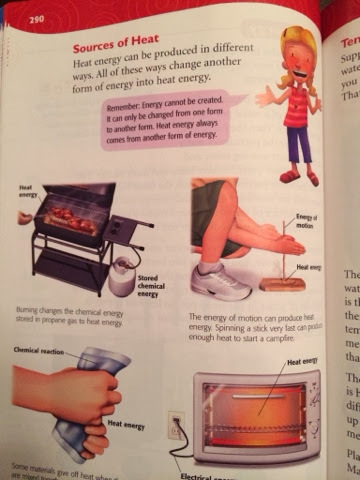 I love the ENERGY idea, Joanne! So versatile! Like Carla said, it could be used for any unit of study. I think I'll try one for ROCKS. Enjoy your day off! 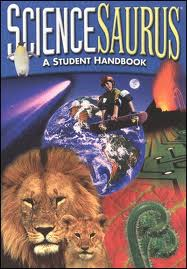 I love pairing Science Saurus with everything in Science. It's very kid friendly! We've already done Energy, but we are going to go back over it again. Thanks for the resource my sweet high-heeled hero! You're right...the alliteration is great...lol! We use Science Saurus in our room. I love all the kid friendly information. 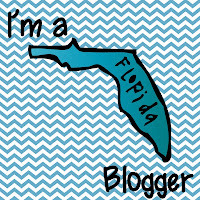 Are you meeting up with us on march 1st for the FL teacher blogger meet up?